Do you want to live in a better world? What are we doing to make this dream a reality? Think Global, Act Local. Kula Collective's vision of a global awakening of spiritual consciousness means we are dedicated to making sure our services benefit the communities that need them the most. We maintain respectful relations with community organizations, connecting with already existing networks and striving to be inclusive and open in everything we do. As we create abundance, we share abundance, along with the tools we have used to envision and plan for it amongst ourselves. - Karma Days: Every YTT includes a day where students can collaborate and connect with their host community. 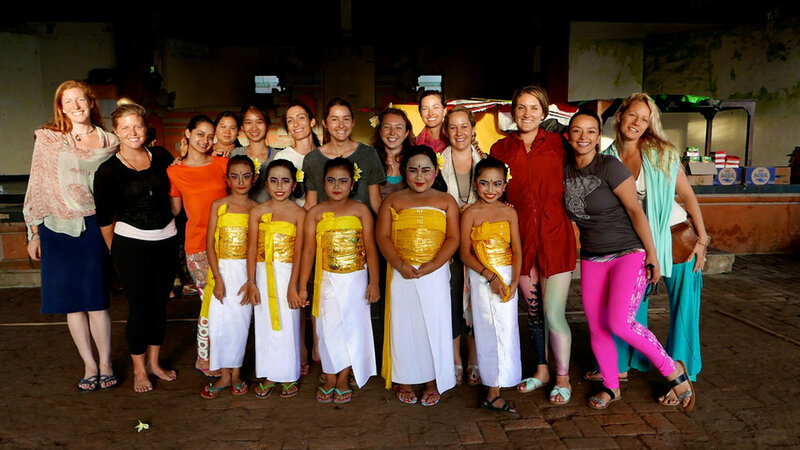 - Karma Grants: Kula offers scholarship opportunities to give residents of our host communities the opportunity to attend a yoga teacher training. 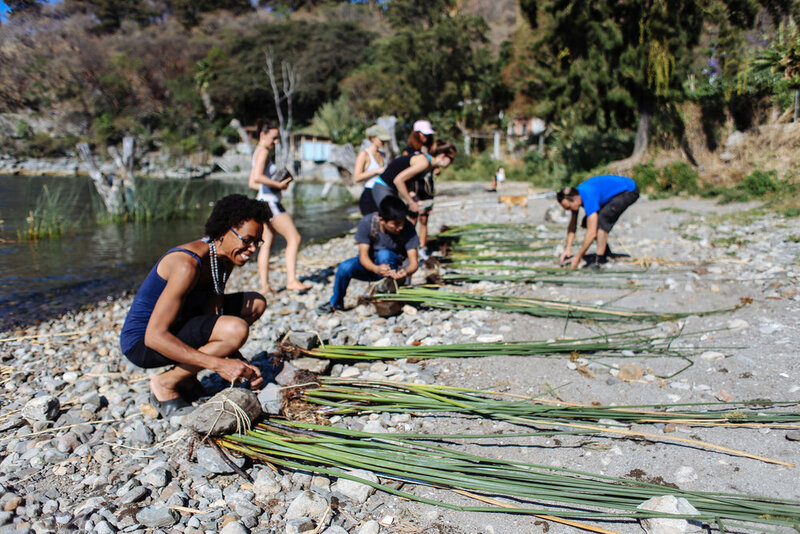 - Donation Based Classes: Weekly class held at a studio in San Marcos, Guatemala where all donations go directly to the community's new Birthing Center. - Organizational Alliances: Kula provides financial and stratified support to organizations that work to improve the quality of life in our host communities through maintaining long term relationships. We encourage Karma services being expanded out into the world through our Dharma program. Through offering our attention and abundance in community support, we explore selfless service as a spiritual practice whilst bridging cultural differences through direct understanding. Holding this intention, we are committed to living our vision and ensuring that our offerings will be healing and regenerative for our students and the communities that host us alike.